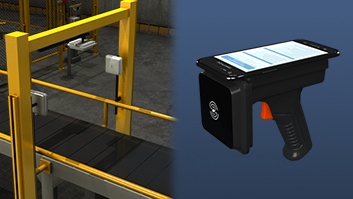 RFID readers transmit radio waves and interpret the signals that are returned from RFID tags. Passive tags use power that comes from the reader's antenna radio field to send coded energy back to the reader. 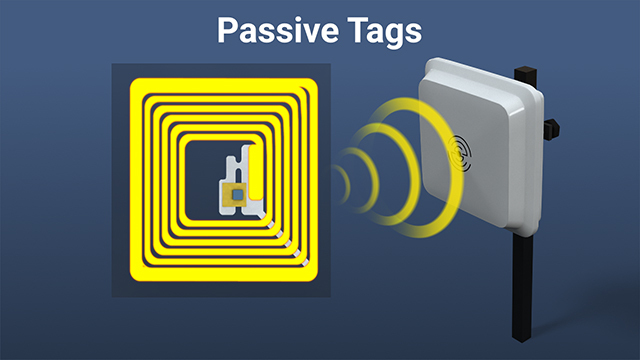 Active tags contain a built-in power source and a radio transmitter. 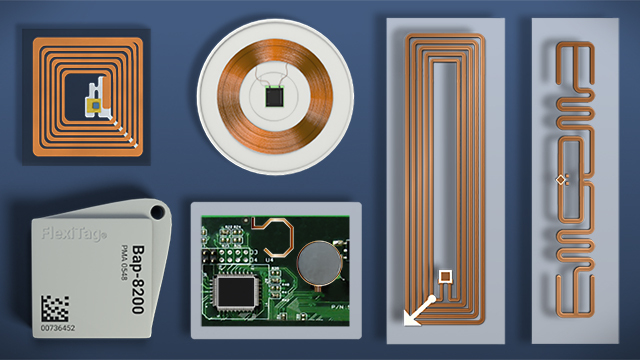 An RFID tag consists of an antenna that is connected to a data-containing integrated circuit. These small tags can be attached to almost any object, thereby giving it a unique identification number which can be read without contacting the object. Tags can be passive, operating on the energy of the radio waves of the reader, or active, which means they are powered by a built-in battery. 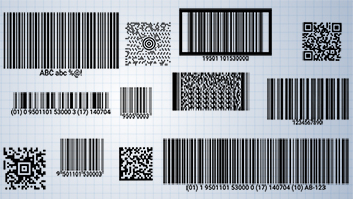 RFID tags come in just about every shape and size imaginable. The packaging is determined by their intended use and the frequency at which they operate. Why do RFID systems use different frequency ranges? Isn't there a single range that is optimal? 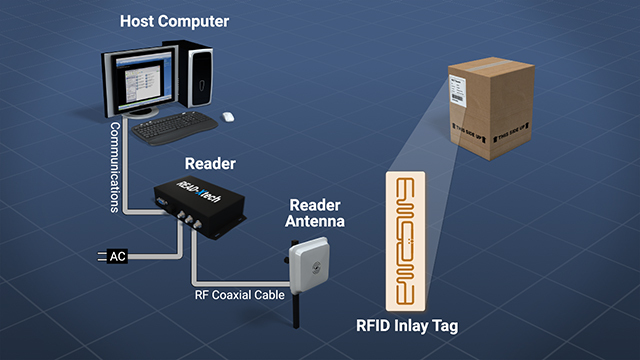 RFID systems work in 4 different frequency ranges that differ in read range, read speed, and resistance to radio interference. Frequency must be optimized separately for each application. What is the difference between a "passive tag" and an "active tag"? 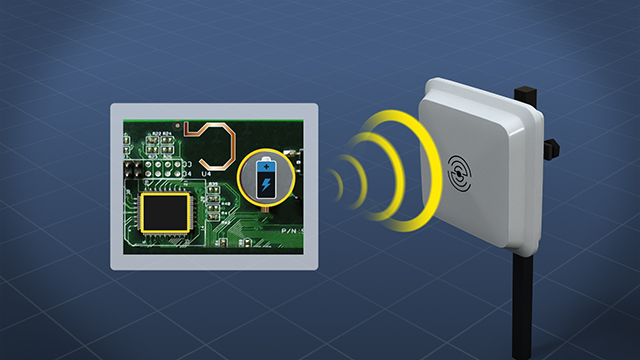 Passive tags are powered by the reader's antenna radio field, while active tags contain a built-in power source, usually a battery. What are the advantages of active tags, which cost more? 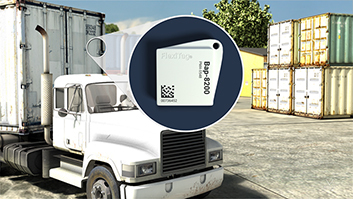 Active tags have longer read ranges, can be read more quickly, and can be configured to act as transponders or beacons. How can RFID tags be used as environmental sensors? 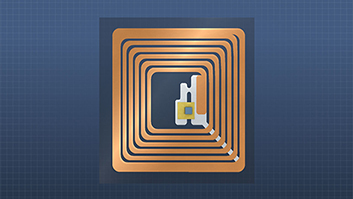 Some specialized RFID tags have built-in sensors that can detect and record conditions such as temperature, pressure, and humidity. How are RFID tags used to prevent theft in retail operations? Single-bit, or electronic article surveillance (EAS), tags are meant to communicate one bit of data, that is their presence. EAS tags are widely used in anti-shoplifting applications. 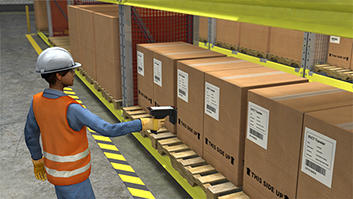 An RFID interaction requires a transponder, or tag, and an interrogator, or reader, which is usually connected to a computer. A tag is made up of an antenna and a small integrated circuit which has a radio receiver, control logic, and digital memory containing a unique serial number related to the tagged item. The tagged item may be a person, animal, pallet, automotive part, or other physical object. A reader has a radio transmitter and receiver, plus a controller which interprets radio signals and interfaces to a computer. By transmitting radio waves and interpreting the returned signals, a reader can retrieve the information held on a tag. That information is then relayed to a database on a computer for further action.